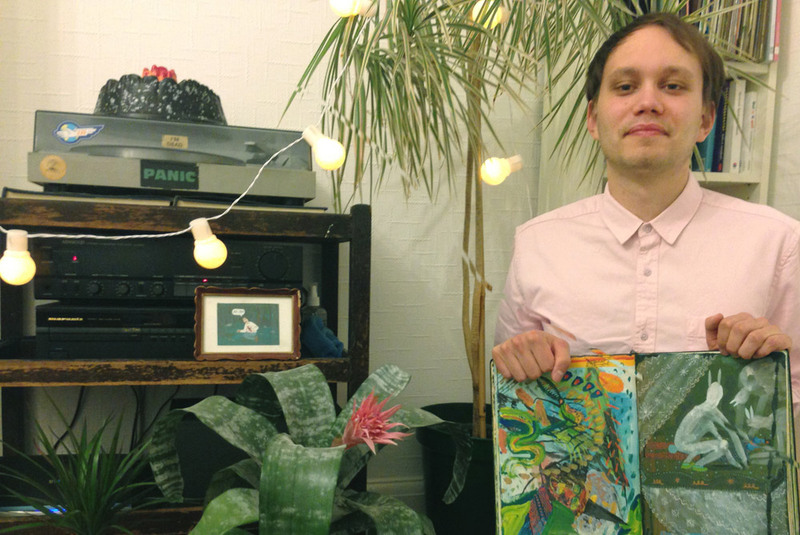 Nicholas Stevenson’s work as an illustrator is as colourful as his personality and past. Now living in London, he spent years in the Seychelles, in his own words “dressing like peter pan most days”. Nicholas’ work is lively, engaging, mysterious and deeply painterly. He is very well appreciated by the publishing and music industries.